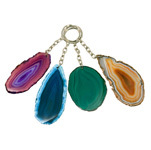 Each magnet is made from a beautiful, natural agate slice from Brazil, some of which have been dyed bright colours to highlight their natural beauty. 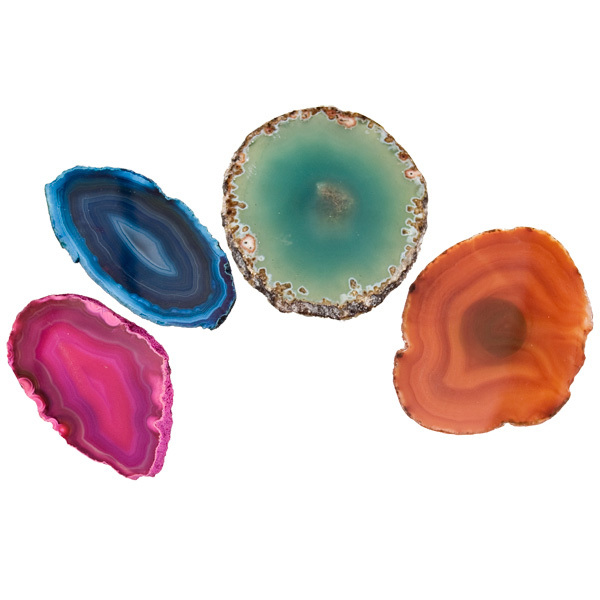 Why have plastic in your store when you can sell these naturally beautiful and colourful agate slices? Some magnets are colour treated to produce a number of appealing hues.